There’s been a narrative within the world of craft beer for as long as I have been following it: Craft beer is the anti-macro beer. Craft beer is this artisanal, handcrafted product. It’s made with all-natural ingredients, it’s made in small batches. Craft beer is night and day higher quality than its industrial, mass produced counterpart. For nearly two decades, craft beer, previously known as microbrew, commanded a much higher price tag because of all of these points. When I would go shopping with my dad at his big box liquor store back in the late 90’s, he would point out that he could buy a 12-pack of Pabst Blue Ribbon for the same price as a six-pack of Samuel Adams Boston Lager. Many who don’t drink craft beer think the product is somewhat of a luxury item, and the further you go down the economic class system or the further you go back from a generational perspective, the more resistance you will get from people in regard to the value of a craft beer. In my estimation, this is solely due to price point. I’ve heard plenty of snickering of craft beer being “fou fou”, jokes about drinking craft beer with your pinky out, jokes about beer being too hoppy, etc. Much like the rest of the goods we consume in the U.S., craft beer definitely has its demographic, as does its macro beer drinking counterpart. There is a gigantic market for goods that utilize retro marketing to invoke fond memories from the past. Nearly 20 years after Michael Jordan stepped away from the spotlight, grown men all over the world are still buying Air Jordan replicas. Nintendo made a mint selling replica NES and Super Nintendo systems last year by selling obsolete computer technology to men and women who grew up in the 80’s and 90’s. Craft beer is no exception to this type of sentimental marketing. We’ve seen plenty of labels utilizing 8-Bit video game style graphics and fonts. We’ve seen plenty of breweries name beers in homage to rapper Notorious B.I.G. No doubt there is added value in a product that takes you back to a fun or happy time from your childhood. While men and women between age 30 and 45’s emotions are being marketed to with retro branding, craft beer culture is growing up and getting more mature. We’ve seen the rise and fall of the IBUs race, where breweries kept trying to one-up on how bitter they could make a beer. We’ve seen the alcohol levels spike up to 15% ABV and we’ve seen the failure of the 4.5% ABV Session IPA on the grocery store shelf. Black IPAs, Fruit IPAs, a beer stuffed up a dead squirrel’s bottom, we’ve really seen it all at this point. In the past three to four years, craft brewers have been slowly introducing what they prefer to drink, the craft lager. 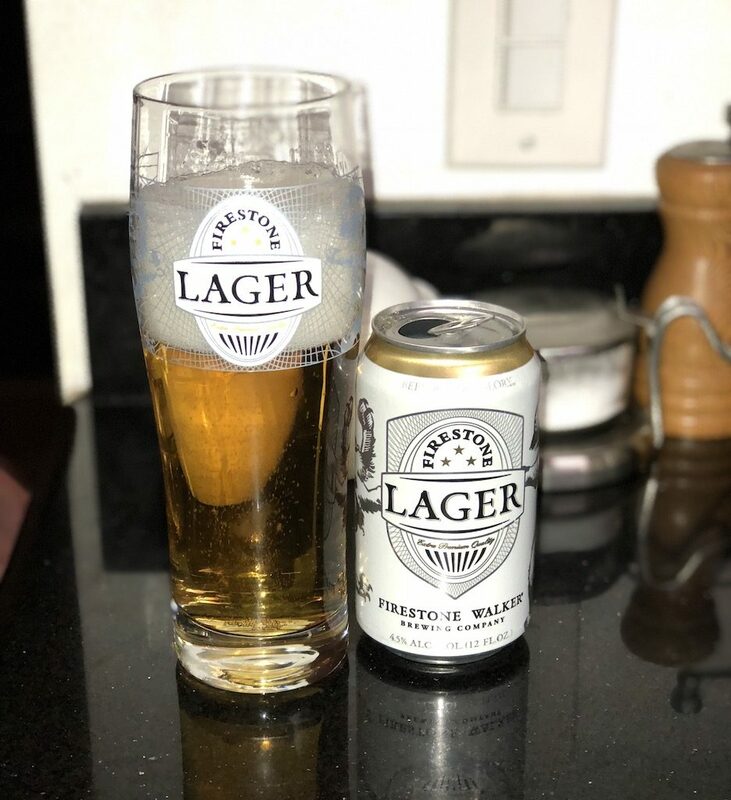 A simple, refreshing lager that resembles either a classic German recipe or a pre-prohibition style All-Malt American Lager. These beers showcase simplicity, brewing skill, and offer the chance to be refreshed by multiple beers without quickly getting buzzed compared to their much stronger IPA counterparts. Whenever I would ask a brewer why they didn’t have one of these delicious lagers in full time rotation, I was given one or two of the same answers: it takes up too much tank time, and doesn’t sell anywhere near as well as an IPA. 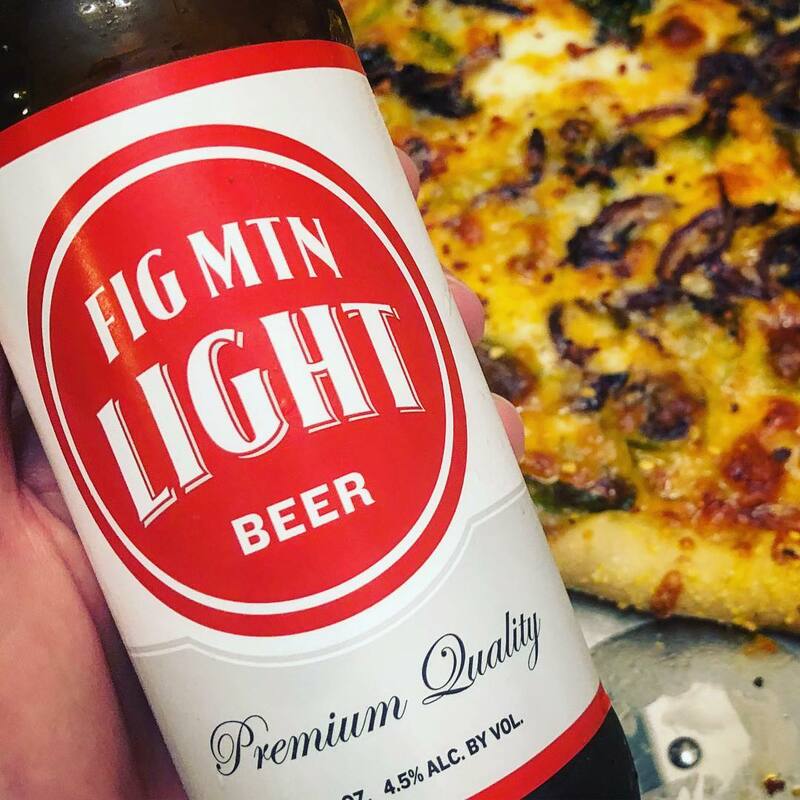 Thanks to what I would contribute to palate fatigue and possibly gimmick fatigue on behalf of breweries nationwide, there has been a push for what I refer to as the Craft Lager. 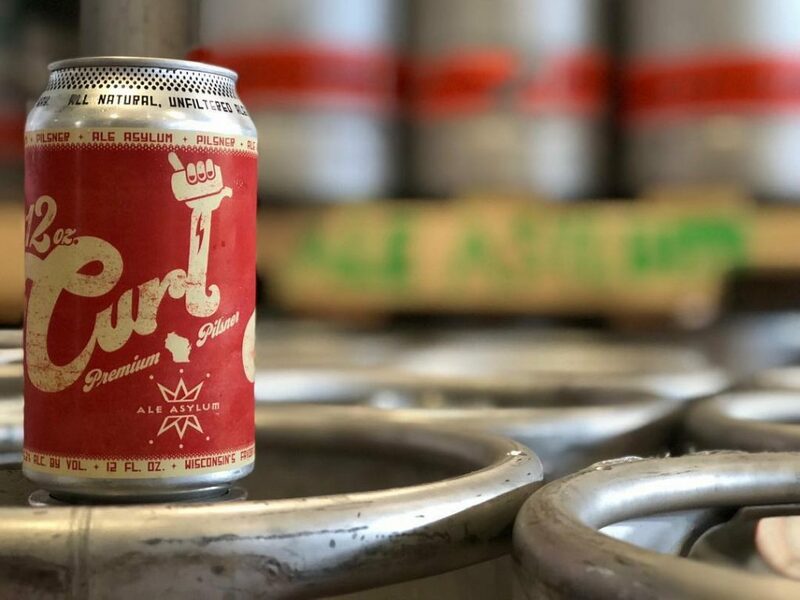 We have seen Founders, Firestone Walker, Figueroa Mountain, Night Shift Brewing, Ale Asylum Brewing, Wren House Brewing and on and on, create six-packs of cans, and in some cases, are going for macro-like configurations of 12-packs and 24-packs. If you’ve been waiting a long time for a Craft Lager, it’s happening now. What makes this Craft Lager push interesting is the use of retro marketing. The brewers mentioned, and many more not mentioned, have all taken the look and feel of old timey industrial lagers. 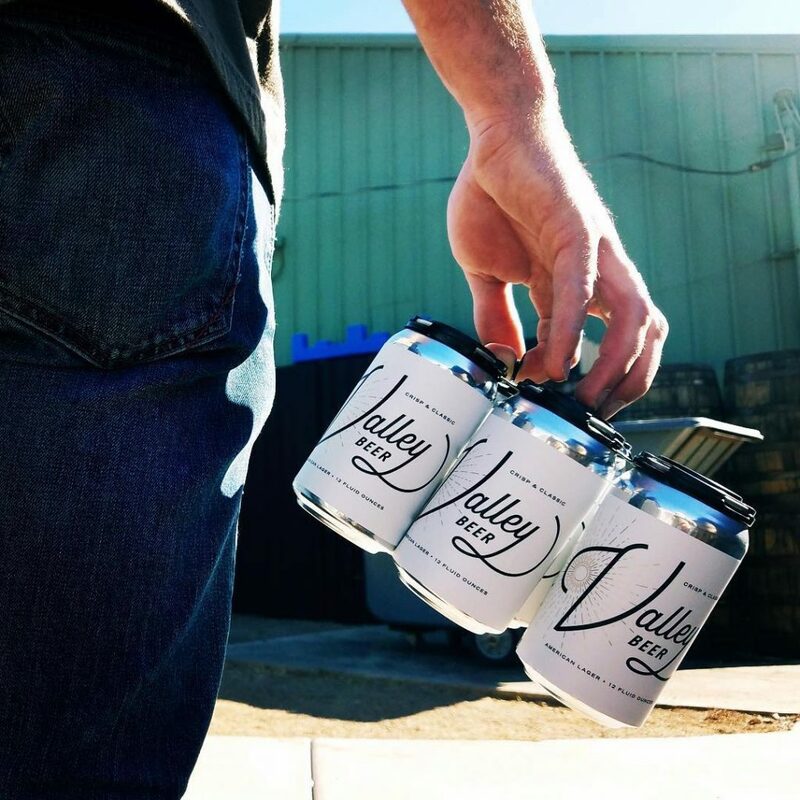 The beers like Hamms, Schlitz, Pabst Blue Ribbon, Miller Lite, the beers you used to sneak out of your dad’s fridge when you were 15, is what these craft brewers are drawing inspiration from. Breweries are packaging well-made lager in classic branding from yesteryear in order to invoke fond memories from dad or grandpa. 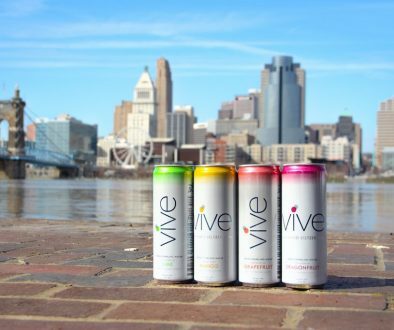 This is different from the PBR hipster movement from five years ago, where it was ironic to be a well-educated, middle class member of society ordering a tall can of swill at a craft beer bar. 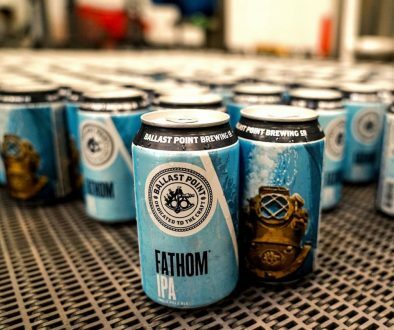 This current movement is sparking a conversation about drinkability, well-made beer that stands opposite of the four-pack of New England IPA. All of the things I mentioned at the beginning of this article are what has separated craft beer from multinational conglomerate-owned industrial beer. You can take a can of Budweiser and a can of Firestone Walker Lager, conduct a blind taste test, and you will be able to tell which one tastes better, which one was made with love. By summertime, every medium to large sized craft brewery will have a Craft Lager on the market and will most likely use the old-timey retro branding one associates with macro lager. Likely, breweries will find success with this current trend, but there are some risks that need to be considered. The quick money is in capitalizing on this trend. Brewers are not doing a long lagering period with these beers. They are keeping them in the tanks just long enough to be crisp, clean and refreshing. I see no problem with that. They are using less malt and less hops than the typical IPA but are charging roughly the same. I see no problem with that either. The problem I see is that if this trend sticks around, and brewers stick with the retro branding and the 15-24 packs that are rumored to be hitting the shelves, they are muddying the waters that they’ve spent over a decade trying to clear up. If you see a 15-pack of Founders Solid Gold for $15 next to an 18-pack of Miller Lite (using it’s throwback label) for $16.00, and you are new to craft beer, would you be able to tell the difference? [Side note: Founders undercutting most craft pricing is an article for another day.] The only difference one might see is the $10.00 savings by purchasing Miller Lite. 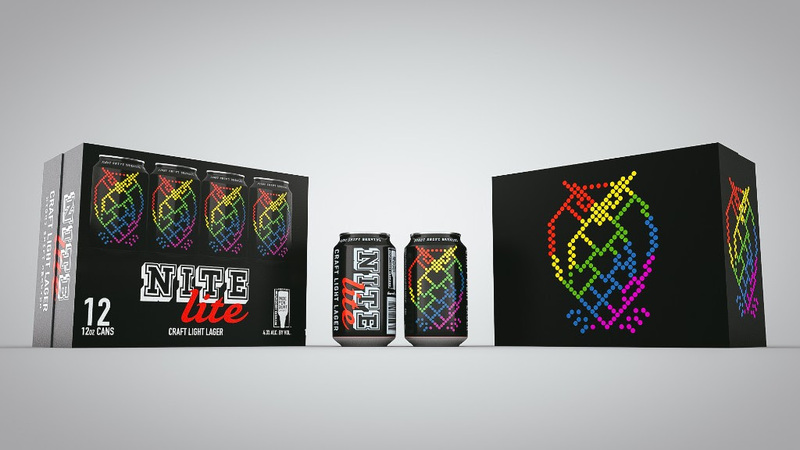 Speaking of Miller Lite, Night Shift Brewing out of Everett, MA just unveiled a product called Nite Lite, invoking those 80’s feels with a Lite Brite motif. While Night Shift, Founders and the like will get the initial reaction they want, they might be doing themselves and the entire craft sector a huge disservice by trying to blend in with Macro beer products. My word of advice to craft brewers is to embrace the craft lager movement we are all enjoying in 2018 but try not to be so cute that it backfires on the industry. Craft has been fighting hard to differentiate themselves from faux craft, they need to make sure craft isn’t acting like faux macro. What other breweries are using this retro branding? Please post in the comment section. Agreed with the above. Supporting brands like Founders for approaching macro prices for “beer flavored beer” should be lauded rather than derided. It’s an opportunity to convert beer drinkers to independent beer drinkers through brand recognition. That your local nano-brewery can’t compete because they can’t actually do lagering-at-scale, isn’t their problem. 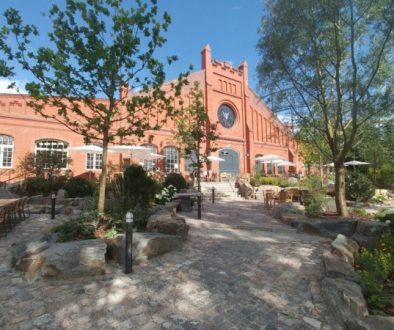 The Nano Brewery should recognize their limitation and focus on beers that they can do well. Similar to the sour movement: the push to pump out goses and sours has resulted in a muddled kettle-sour mess (+ insert your favorite fruit) that has destroyed the palates of thousands. Find a “craft” brewer that spends a year making a proper sour and you’ll find talent. Same with Lagers. It’s a cliche to say that “Lagers don’t hide mistakes like IPAs do”, but it’s also true. Spend too little time on your product and people will notice after its been sitting on a shelf for more than a month. The “race to the bottom” should not be something consumers dislike. It’s bringing products back into alignment with cost and value. The Delta in cost between National Bohemian or PBR at $2 a pint and Pivo Pils at $5 or $6 a pint is $3-4. But the Delta in quality is much much smaller than that. It might be cool to drink Independent, but if your goal is volume, or your goal is to save money, people will eventually pick the Macro. Now you introduce some barely-trained brewer who made a lager in 2 weeks, and you’re introducing consistency issues and quality issues for this higher price point. It’s not sustainable. Those that succeed at high quality, low cost beer will ultimately win. It’s Supply and Demand and the Free Market after all. The tiny breweries with untrained brewers should stick to what works in their neighborhood; as always, your mileage may vary. I agree that craft brewers are often muddying the waters by engaging in a ‘race to the bottom’ for price that jeopardizes the value earned by well brewed local craft. But I think brewers often engage in this practice (including gimmicky branding) because of market saturation and sometimes this move is out of desperation and perceived necessity. I’m all about the movement to lagers, but you neglect to reference any craft brewer, other than Sam Adams, that has been producing premium lagers in their offering for years. Elliot Ness by Great Lakes Brewing, Vienna Lager by Devils Backbone (unfornately no longer a craft brewer), Alaska Brewing, Heavy Seas, Coronado Brewing. I’m sure there are many. What I don’t get is creating a craft beer that tastes like a macro brew or worse, a lite beer. The beer drinkers I know are not looking to throw back a 15, 18, 24 pack of craft beers. They are looking for a few good ones. I’m with ya man! How dare Founders put out a high quality product that’s also affordable?! That’s total BS! …until you go there and see what they do. They absolutely kill it and they’ve been killing it for years. The problem with Craft is you cannibalize the successful by shaming those who want to run a business instead of a garage party for their friends. I thought it was all about the beer…right? Couldn’t this angle also be seen as a part of craft’s strategy to bring over, from the dark side, on-the-fence macrobeer drinkers who just can’t stomach an IPA or a stout yet? Craft brewing has certainly distinguished itself from macro through innovation and the great variety of styles and flavors, but macro, of late, has been redoubling its efforts to attack craft through their many overt and covert means. Perhaps this is craft’s response. I agree. I think they are now trying to pull the people over who might care but just like a simple ice cold summer time Lager. Me I like the hops and flavor but as we know most don’t so why not try to get more of that business. I saw 10 Barrel do it with their ” Pub Beer” a few years back when I was in Oregon and thought that was smart as heck. Why not go after everyone not just the people who like more flavored beers. As we all know that market is WAY larger than the craft one is. I think it’s a smart move for the few who do it first and are larger in size in volume. Smaller guys I think should stick to the awesome crafty cool stuff we have all loved.